When it becomes winter, there’s usually no way around it, you will need a lot of extra time in the morning to prepare your baby for the weather. There is a lot to assemble never mind that by the third or so layer, your baby might just be screaming for you to stop. Here are some tips to help with the long winter mornings. 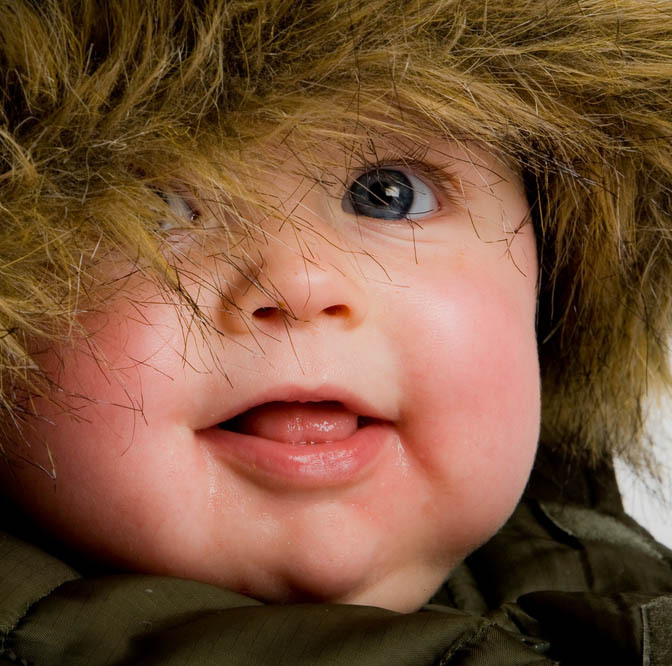 When dressing your child, use easy on and off outer layers such as a snowsuit. This will provide a great buffer between your child and the cold and snow. If you have your child dressed for the day, instead of piling on the layers, just slip them into the snowsuit and they’re ready to go. It’s important though when picking out a snowsuit for your little one that it has a layer of insulation and a water-repellent exterior fabric such as fleece, flannel or fiberfill. Also, it is true when people say that most head escapes through the head, so make sure that your baby has a hat on before going outdoors in the winter. If hands are exposed, it’s necessary to put mittens on them, and make sure to bring an extra pair too, just in case. Also make sure that your baby is wearing booties or very warm socks before they leave the house, as well. On a morning where it is especially cold, take a blanket and wrap your baby in it to keep the heat from escaping from their body. Use the blanket as extra insulation and protection from the weather elements that can oftentimes be too harsh for babies. Blankets that are either heavy cotton or made of wool or fleece usually work the best. If you go inside with your baby, make sure to take off at least one layer so that your baby doesn’t perspire. This is necessary because going back out in the cold with the dampness from perspiration can lead your baby to be colder when in the winter air. Also, if the baby is covered in the car, be sure to remove the blanket once the car is heated.